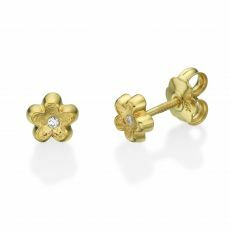 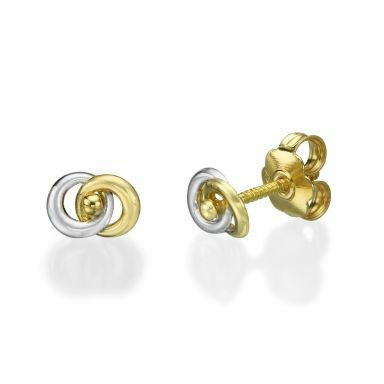 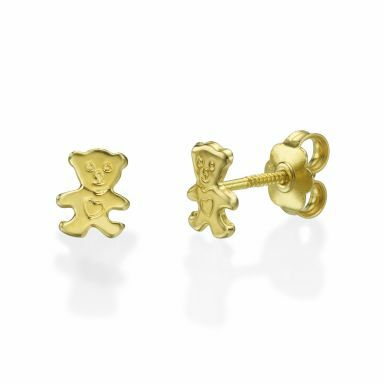 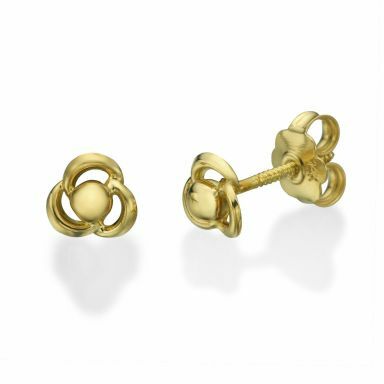 Solid 14K gold earrings for babies. 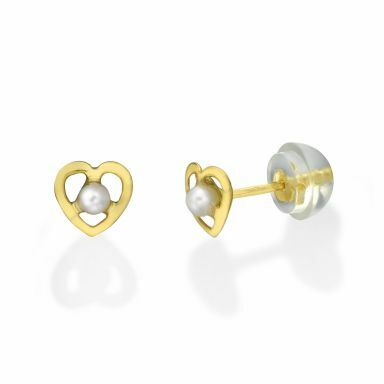 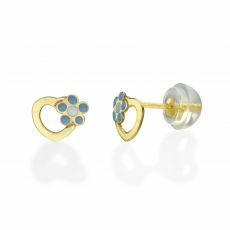 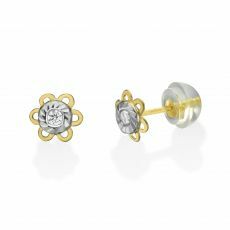 Our little dears are our darlings, and so we carefully considered our collection for babies, to ensure the earrings suit the delicate ears of our babies. 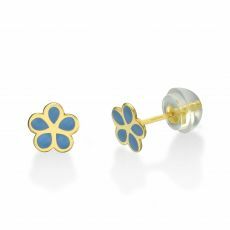 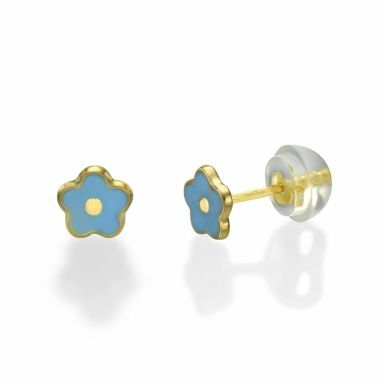 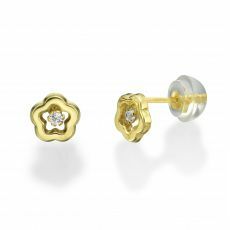 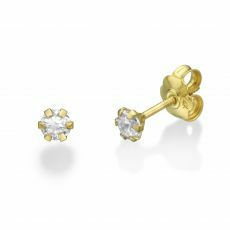 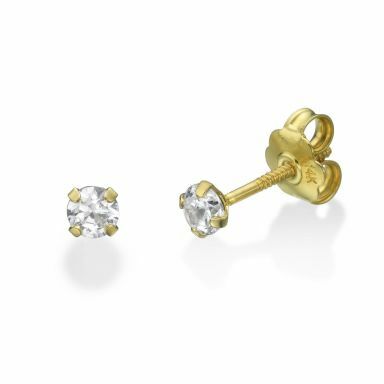 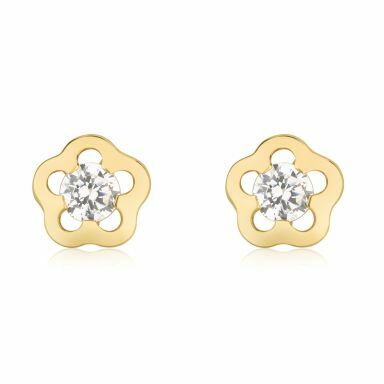 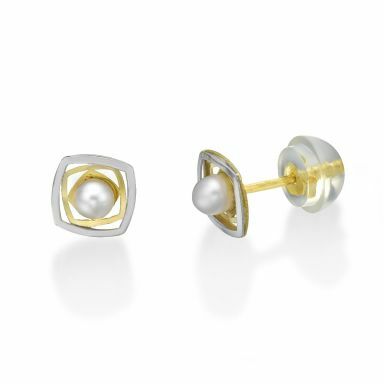 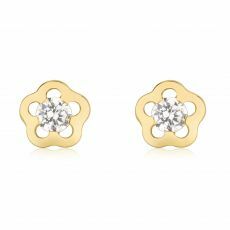 The earrings are made of solid 14K gold, and in a suitable size for their small ears. 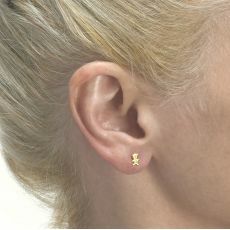 The large collection of earrings includes earrings in the shape of hearts, stars, animals, and more besides. The earrings are wrapped up with love and sent to you by courier to your door.